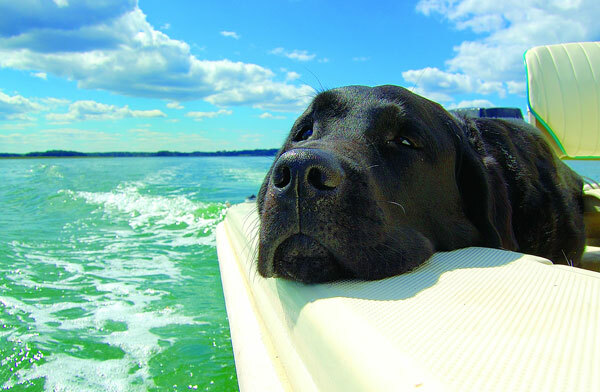 Some boaters find it difficult to leave their pets behind whether they are proceeding on a long or short boat trip. Having a pet in your boat can spice up the trip by adding some fun to take away the drudgery a monotonous sail. However, sailing with a pet requires certain things to be put in order for the sake of the animal’s comfort, fun, and safety. Pets are incredible, and can get jumpy and restless along the way. 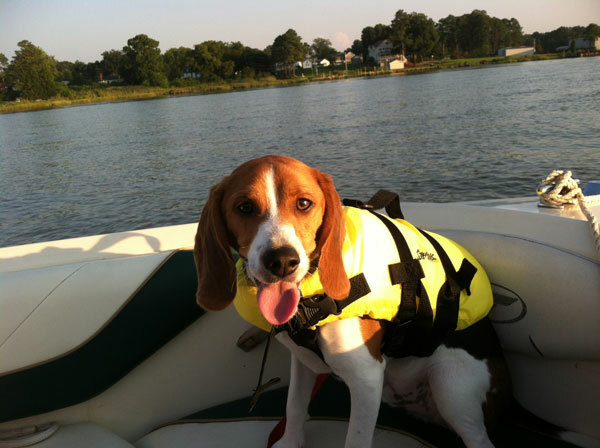 The following boat safety tips for pets should help you live stay perfectly with your pet. Some pets can swim while others cannot. 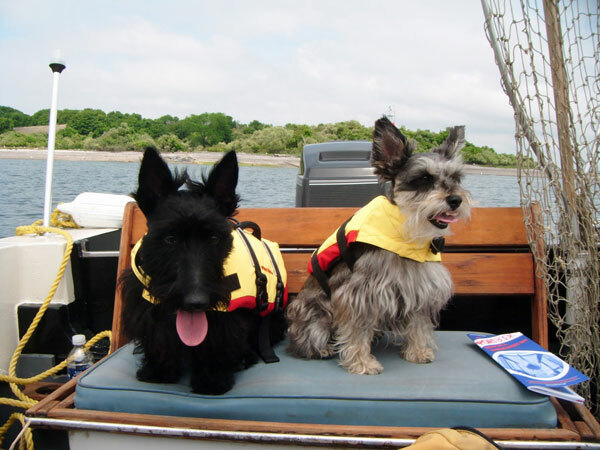 Depending on the type of pet, you should check from a pet shop to find the most appropriate life jacket that would support in case of emergencies or accidents. Make sure that the pet is strapped comfortably in the life jacket for the entire duration of the trip. You may only remove the jacket when you dock at some port for a moment of relaxation. Accidents involving pets are very likely while at sea. The best way is to draw a strategic plan that will enhance the chances of the pet’s survival while at sea without compromising your own safety. At all times, you must always stay focused on the activities of the pet in order to protect it from jumping or dropping into the waters. Some boaters prefer to use a leash that does not allow the pet to wander dangerously on the edges of the boat. For a safe cruise always make sure boat maintenance and repair tasks are up to date. The pet will need to eat at some point of the journey. Always carry enough food for the duration of the pet. Hungry pets are generally sulky and disobedient on the boat. Sometimes, sailing entails extreme thirst for the boater and the pet. As such, packaging sufficient amounts of water while on the trip is a key requirement for the comfort of the pet. Sailing is not always merry because the seas can get rough without warning. When the waves shake the boat violently, pets are likely to be injured or even sea sick and may require some first aid. A first aid kit for your pet should contain some necessities such as antibiotic ointments and bandages. Remember to carry the pet’s medication in case it is on treatment. Pets are very particular when it comes to potty time. They always want to stick to their routine methods and places. Unfortunately, some places may be missing on the seas. It makes sense to develop simulated environments that will connect with the pet’s sense of familiarity. Some training before the beginning of the trip can enhance the adaptability of the boat while at sea. Dogs are naturally good swimmers. 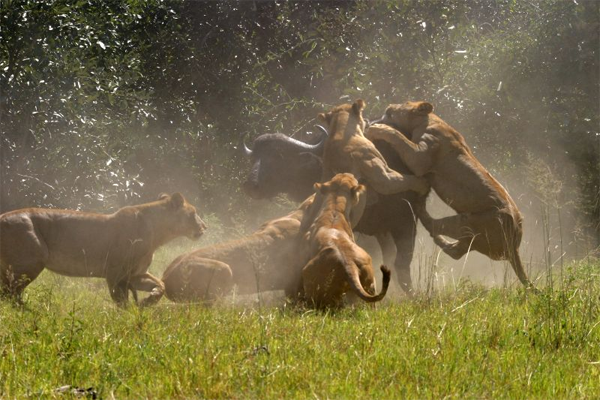 However, some more training before the voyage can go a long way in enhancing their survival skills. Different types of dogs have varying swimming abilities. Moreover, some dogs and fonder of swimming than others. Expert mariners usually recommend pets with longer legs than the ones with shorter legs as the best friends on a voyaging expedition. Dogs are very obedient and will always want to do anything to please the master. Therefore, always ensure that the dog is not exposed to the cold water for lengthy hours. The resultant cold can ruin his peace, health, and comfort on the boat. Freezing temperatures at sea can easily compromise the health of your pet. Shower the pet in some warm water and cover it in warm blankets in case you detect signs of excessive shivering. Playing with your dogs on the deck can enhance the quality of the voyage and the excitement of the pet. Dogs and cats love to play. Engaging them in some bits of fun can also help them adjust to the strangeness of the environment. Do not simply sail with your pets as some baggage. Let them contribute to your pleasure at sea.